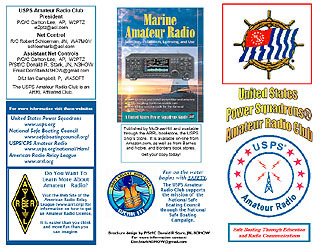 The ARRL and the United States Power Squadrons (USPS), a national boating and educational organization, formally ratified a memorandum of understanding (MOU) on June 4, 2005 The MOU spells out areas where the two organizations can work together in educational activities of overlapping or mutual interest to their respective memberships. 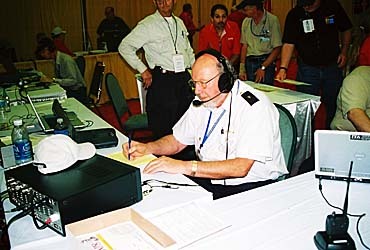 The USPS Amateur Radio Club (ARC) is an ARRL affiliated club. 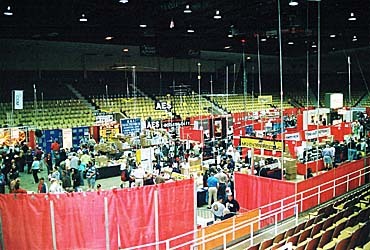 The USPS booth setup at the Fifteenth Annual AES Superfest will again handled by Mike Wiedel, KB9QMH. If you are at the Superfest stop by and lend Mike a hand. 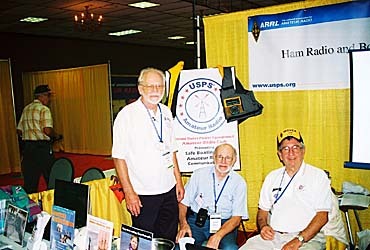 The 2009 annual meeting of the USPS Amateur Radio Club (USPS-ARC) was held at the Garden Grove, CA, Hyatt Regency, Granada room, Thursday 19 February. There were 5 club members present. With no proxys there was not a quorum. Minutes of the meeting will be posted as soon as they are available. 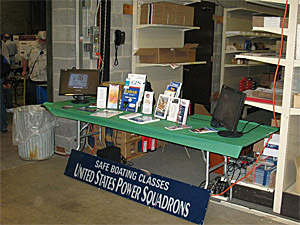 Members of the United States Power Squadrons Amateur Radio Club will operate the celebrated station, W1AW, the Hiram Percy Maxim Commemorative Station, at the American Radio Relay League (ARRL) headquarters in Newington, Connecticut, on 7 and 8 June, 2008, in celebration of the National Safe Boating Council's National Safe Boating Campaign. 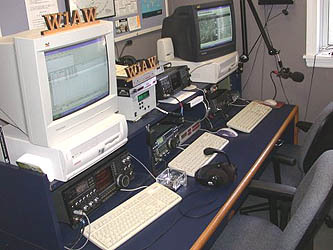 This station represents the best of everything in radio communications, the best radios and equipment, the best antennas, and the highest standards of operating procedures. 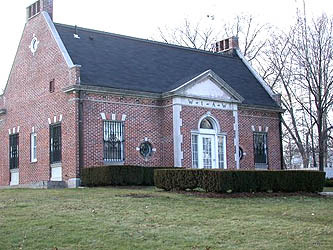 USPS operated the station in 2006 and enthusiastically anticipates this return to the flagship station for amateur radio operation within the United States. USPS operators will be reminding boaters everywhere of the NSBC safe boating theme, "Wear It!"